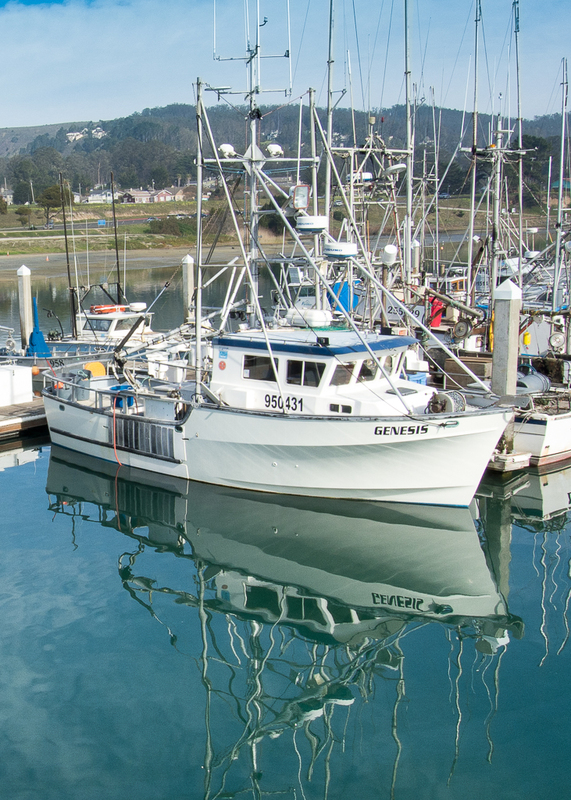 Genesis rests in her slip on a sunny day in spring — Pillar Point Harbor, California, USA. Pillar Point is unique because it provides search and rescue services to all boaters. Over the past two decades, its dedicated crew performed an average of 110 rescues annually, saved more than 100 lives, and millions of dollars in boats and equipment. It’s also a great place for Fish and Chips. In response to WordPress Weekly Photo Challenge: Afloat . This entry was posted in Travel Blog, Wordpress and tagged Photography, Pillar Point Harbor, Postaweek, Weekly Photo Challenge by carto. Bookmark the permalink. I really like the reflection in the water and the water looks very clean. Great image.